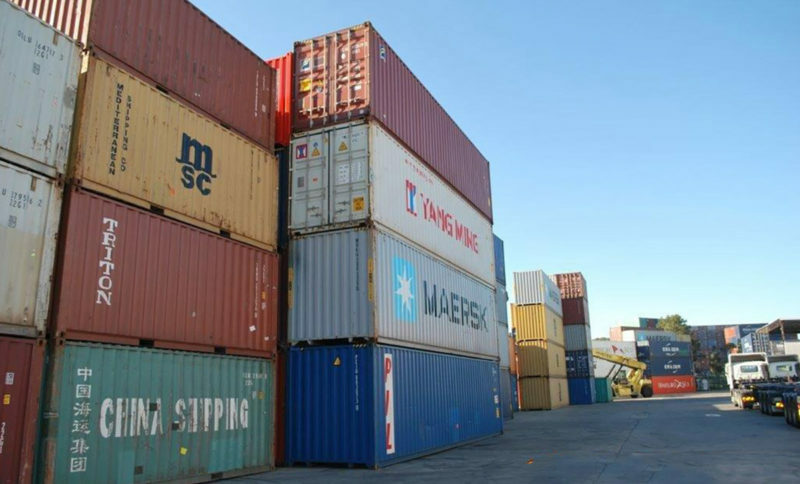 is an industry leader in providing end-to-end supply chain solutions to Australian importers, exporters and manufacturers. 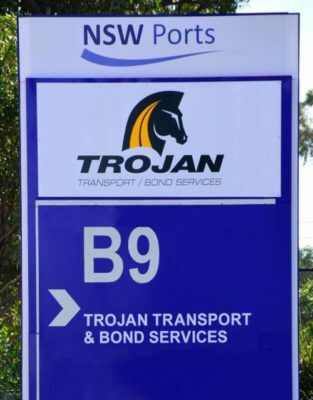 Established in 1978, Trojan is privately owned and customer focussed. 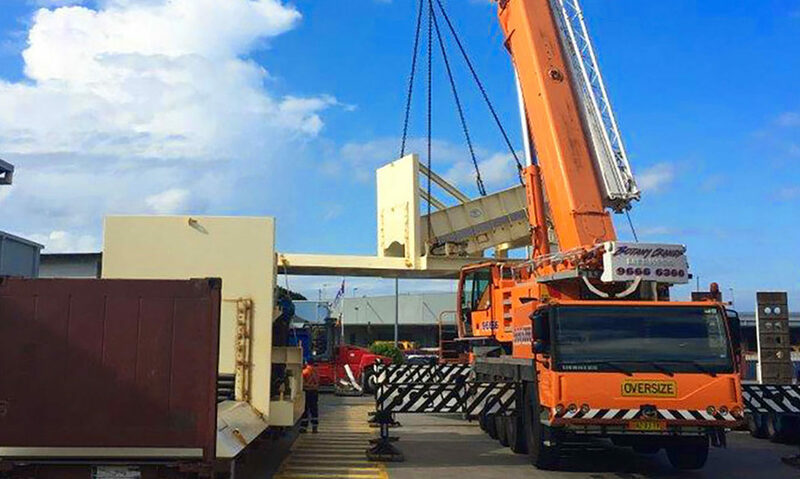 With a full fleet of trucks manned by experienced industry professionals, our reputation for cost effective and timely long and short haul cartage is second to none. 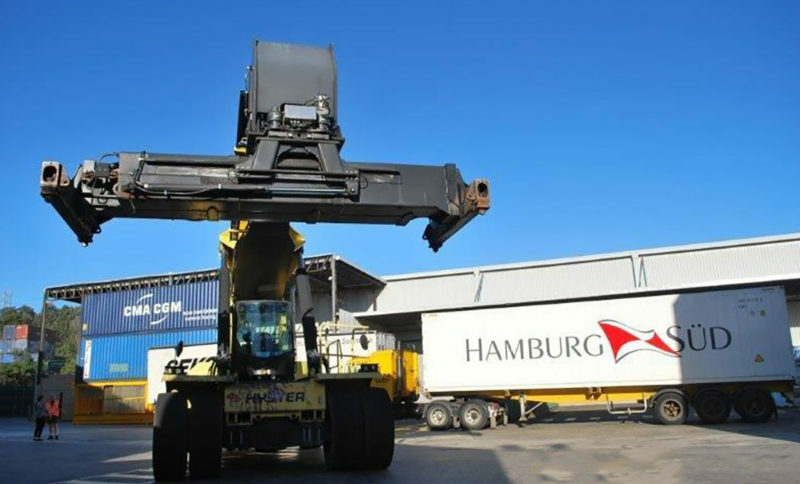 Within our sophisticated warehouse facilities, we have a fully secure area where goods can be accessed quickly by hand, forklift or crane as you need them. 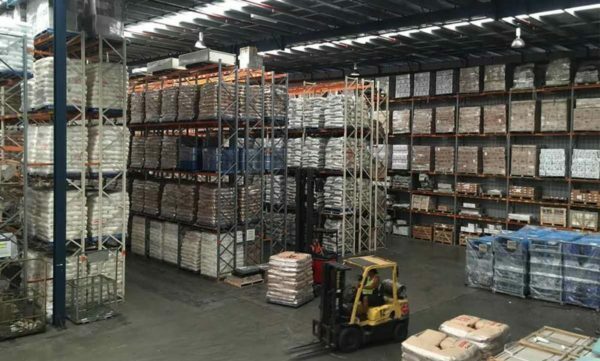 We also have warehousing to free your premises of stock and equipment until you need it. 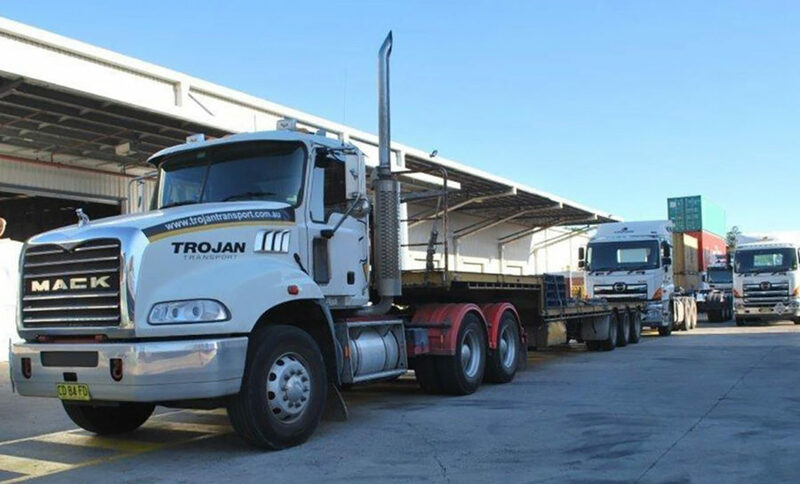 Trojan Transport’s fast, professional and reliable transportation service is underpinned by a world class online tracking system that enables us to maintain complete control of our distribution network – and allows you to monitor consignment delivery and access administrative reports 24/7. We take the complexities out of moving goods from one destination to another by managing every aspect of transportation. 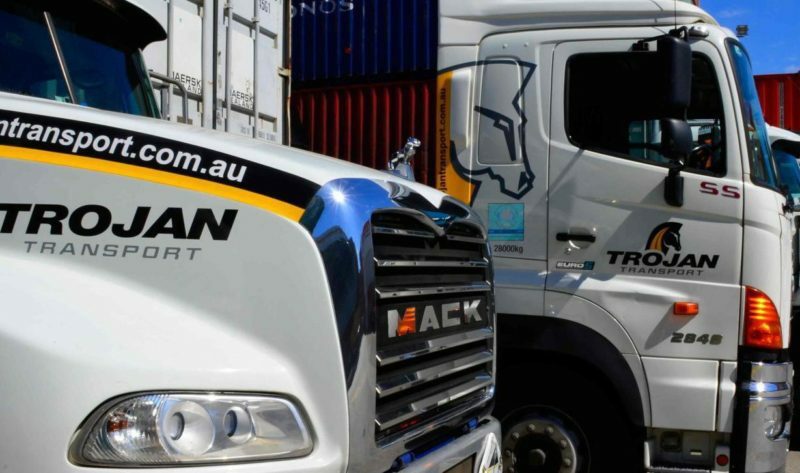 At Trojan Transport, our operational expertise, combined with sophisticated technology and professional service, enables us to deliver supply chain efficiencies to businesses across the country. With a positive culture and a focus on caring for and rewarding our staff, we’ve succeeded in building a close knit team of 65+ dedicated staff, who are committed to meeting both our clients’ and our company’s goals.